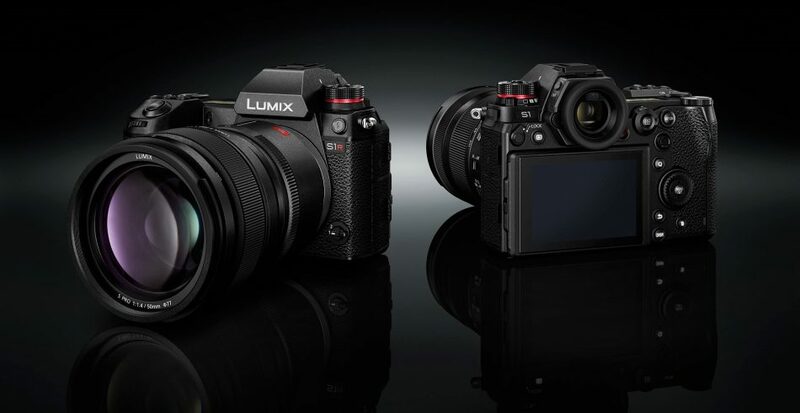 You can Get Free Battery & Grip when Pre-order Panasonic S1 & S1R ! 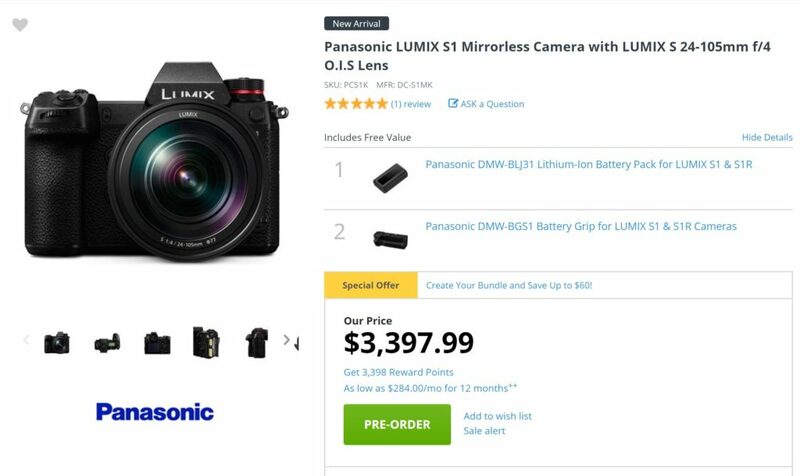 Author adminPosted on March 12, 2019 March 12, 2019 Categories Panasonic S SeriesTags Panasonic DMW-BGS1 Battery Grip, Panasonic S1 Deals & Cheapest Price, Panasonic S1R Deals & Cheapest Price, Pre-orderLeave a comment on You can Get Free Battery & Grip when Pre-order Panasonic S1 & S1R ! 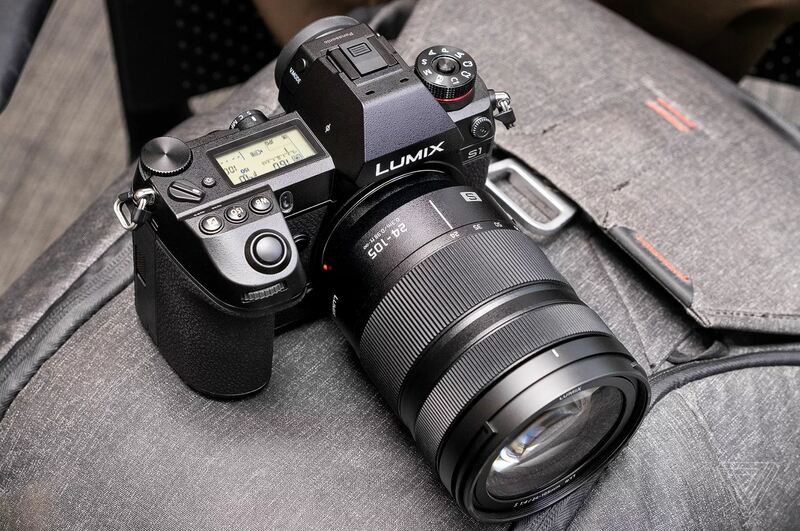 The new released Panasonic Lumix S1 and S1R full frame mirrorless cameras both have two memory card slots, one support XQD memory card, the other support UHS-II SD memory card. 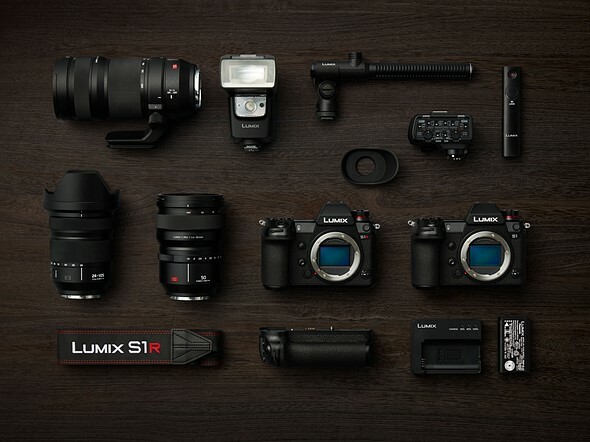 Are you looking for best memory cards for Panasonic S1 and S1R ? 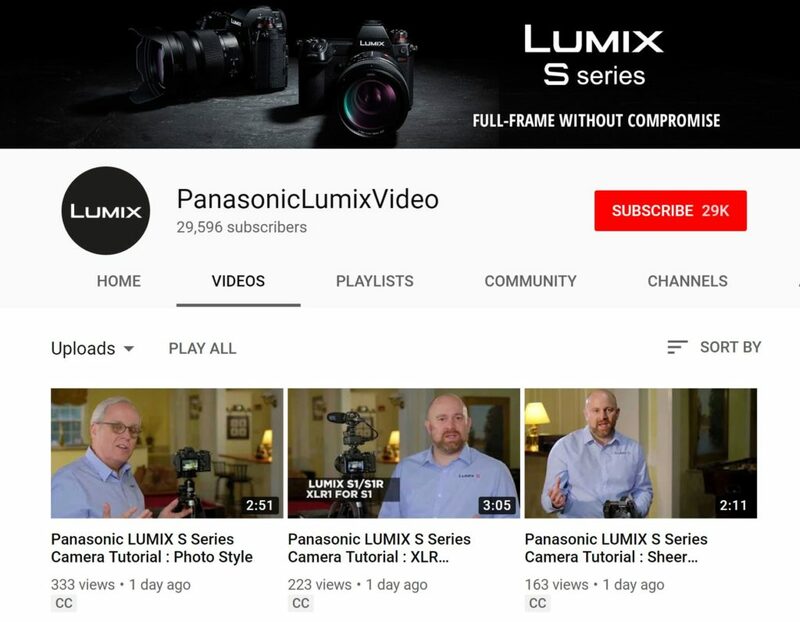 In order to max use of Panasonic S1 and S1R, for example shooting 4K videos and shooting sports event, a fast card is a must. 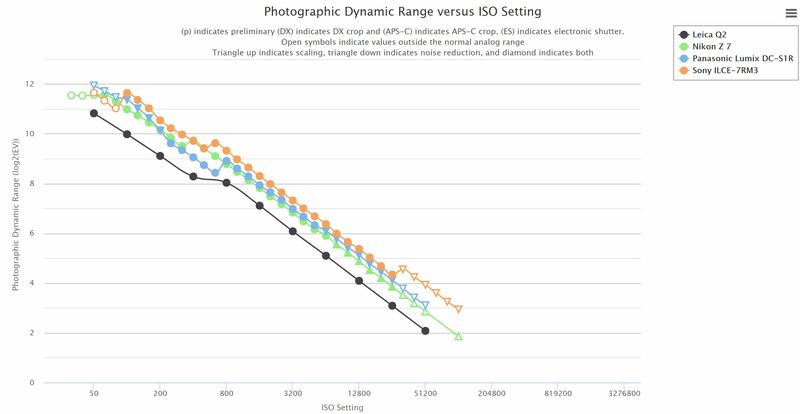 Below are a list of top recommended XQD memory cards and UHS-II SD memory cards for Panasonic S1 & S1R mirrorless cameras.